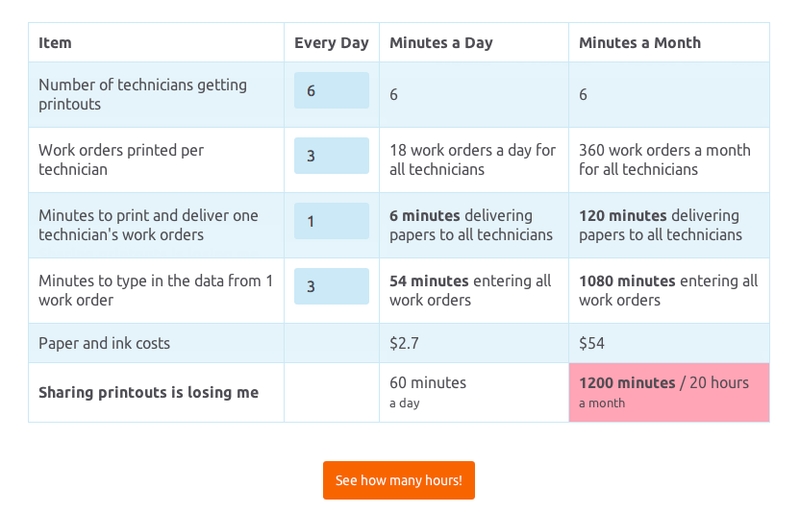 How Much Time Is Data Entry Costing You? Maintenance manager receives the completed work orders and enters them into the CMMS and closes work orders. How much time is wasted by the maintenance manager performing data entry duties? Typically, this equates to about an hour a day or 250 hours per year. As maintenance managers, you have better things to do than print work orders, deliver papers and type in completion notes written on those work order printouts. Some may argue that it is a good way to validate someone’s work, but regardless if they fill out the details on paper or digitally in the CMMS, you still have to trust they completed the work they signed off. In this example, this hybrid method costs the maintenance manager 20 hours of his time per month. Come on, you are not data entry clerks! 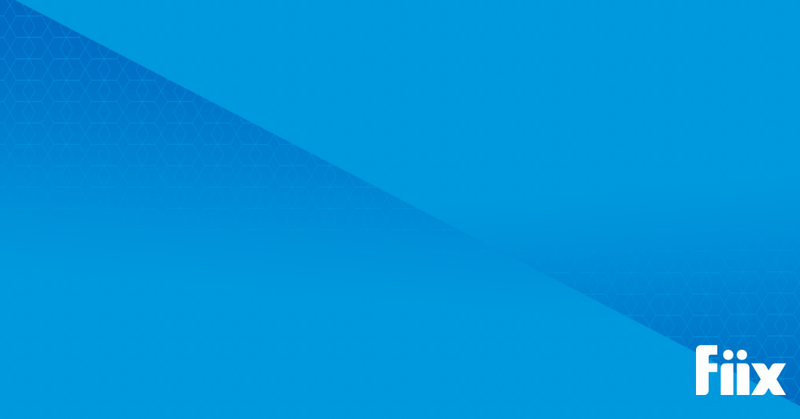 This time would be better spent delivering real value to your organization by optimizing maintenance schedules, analyzing past work orders for trends and streamlining the maintenance function to deliver better reliability at the same or at a lower cost. Simple. Give your technicians an account each on the CMMS so they can input data from the work order in real time as they complete the repairs on terminals at your facility or using their tablet or smartphone. Every day, they simply work through their list of assigned work orders in their CMMS and sign the work off digitally in the CMMS. 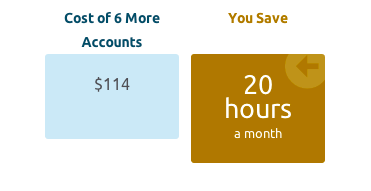 For 6 technicians, freeing up 20 hours equates to an additional $114 per month—surely money well spent.